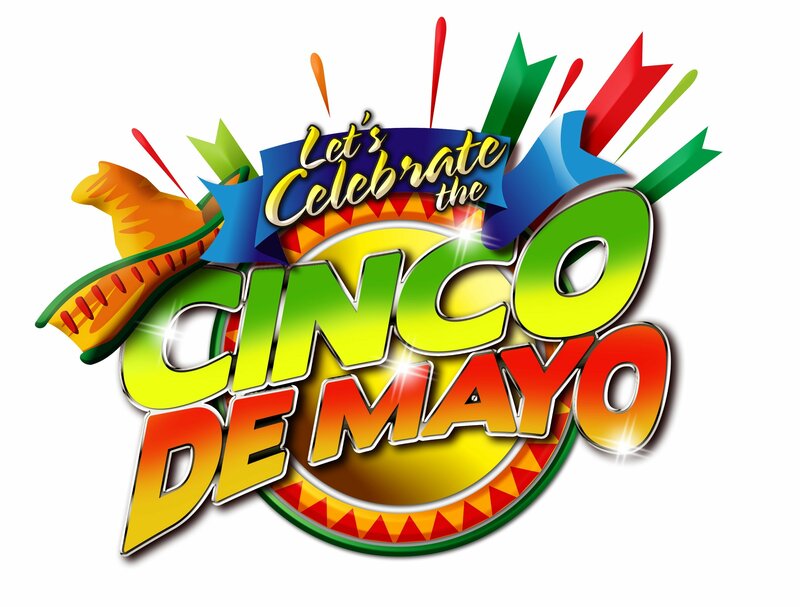 Cinco de Mayo Fiesta this Tuesday 5/5! If you haven't yet made plans for Cinco de Mayo this Tuesday then be sure to head on over to America's Backyard for a celebration unlike any other! There will be live mariachi, adult beverage specials all night, a sombrero contest, and much more! There's no time for a Siesta, it's FIESTA TIME!